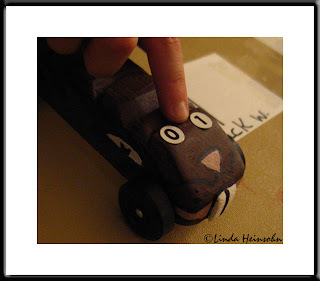 My grandson, Zack, raced this Beaver Car in his Cub Scout Pinewood Derby tonight. Cool car. It was very fast and well designed. Zack won Third Place overall!